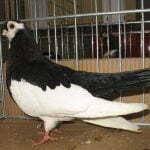 The English Trumpeter – also known by the names: Tambour Anglais, Englischer Trommeltaube, Tamburo Inglese, Английский барабанщик – are varieties of English origin (as the name implies), although there are clues that they may be brought in from outside – the EE calls America Union. 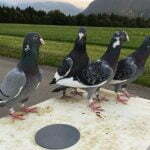 But indeed its intensive development is done in England, started since 1735. 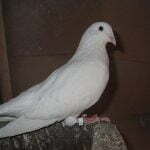 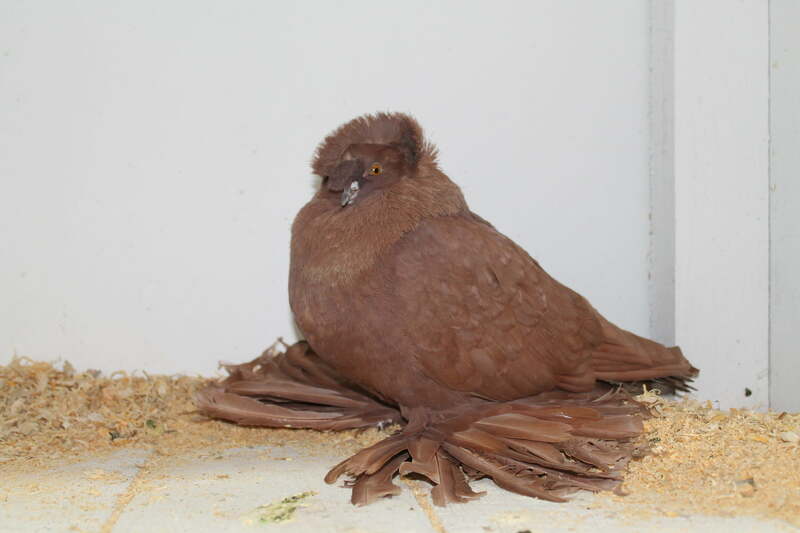 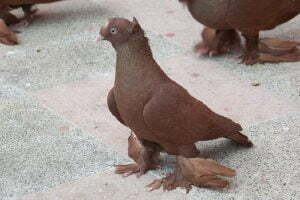 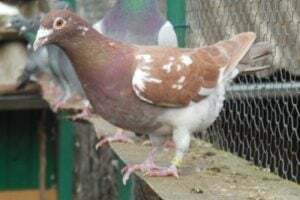 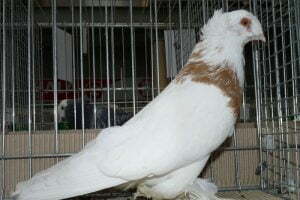 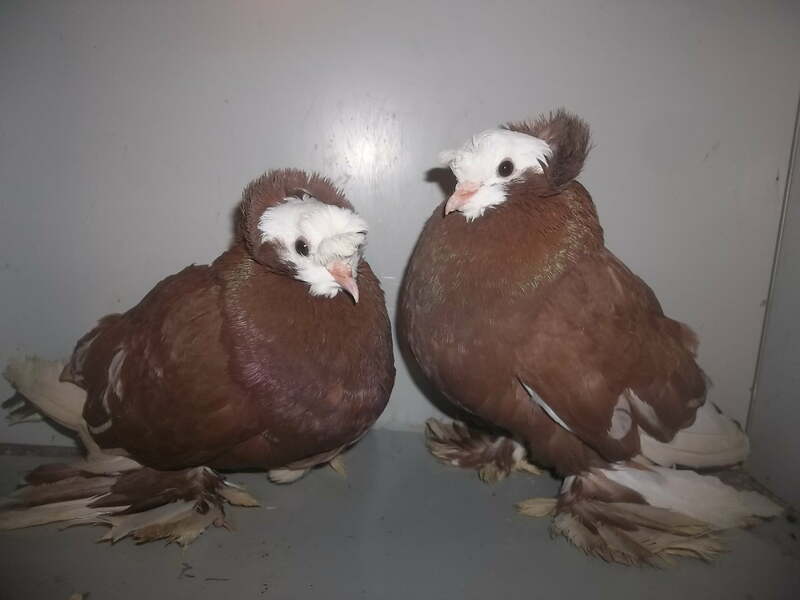 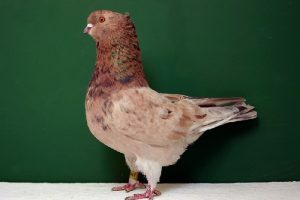 Varieties belonging to this type Trumpeter pigeons, as the characteristics of the group, among others known for its ability to issue trumpet sound. 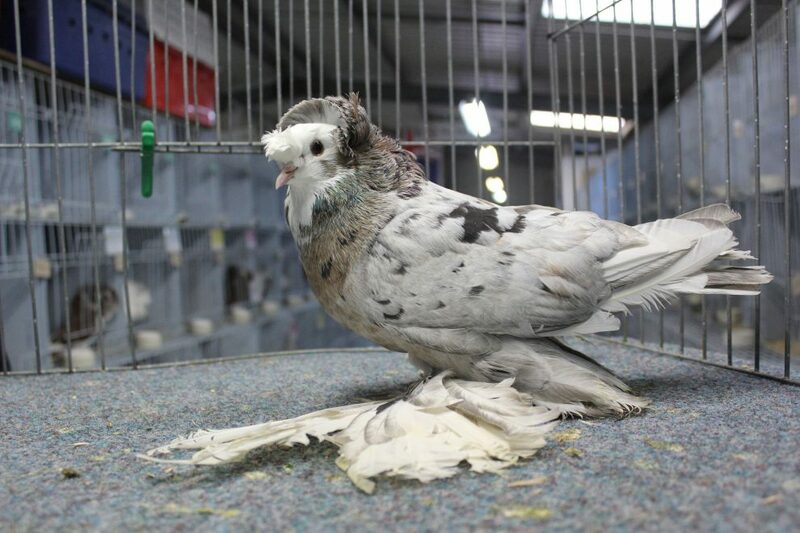 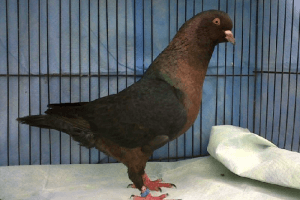 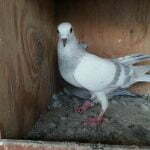 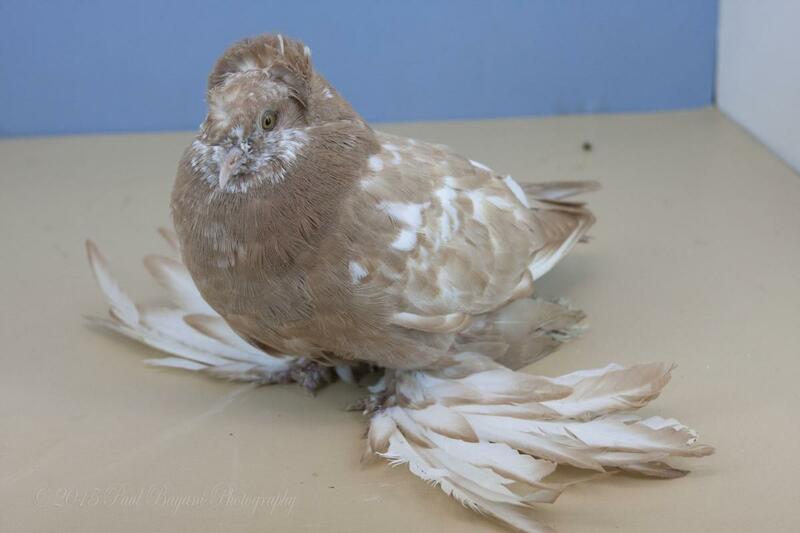 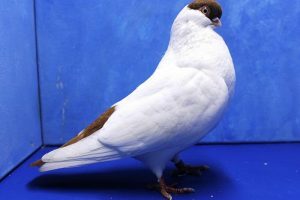 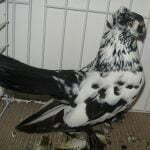 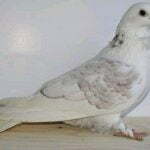 Including varieties that are able to fly well, but now more destined as a display pigeon.